This blog, hosted by Corey Airport Services, will hopefully be your guide for an effective marketing campaign. We will cover topics from research, target reach, and implementation to fully capture your audience. Since 2002, our focal point has been airport advertisement and we love every second of it. Corey Airport Services is here to serve your out-of-home advertising needs, specifically in airports. 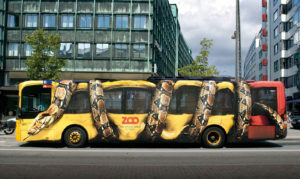 This out-of-home advertiser creatively brought the zoo to you! 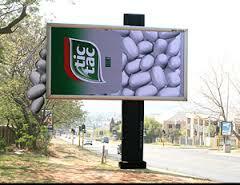 This Tic Tac advertisement showcases ingenuity in billboard advertising. We hope that this blog will keep you up to date on the latest advertising trends as well as open your understanding of airport advertising so that we might one day serve your out-of-home advertising needs.